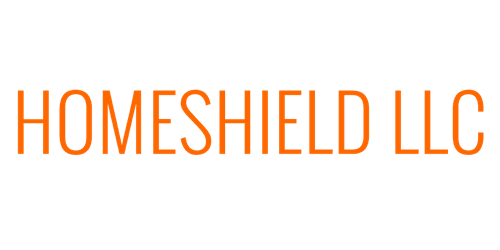 HomeShield LLC is a BBB accredited company with 16 years of industry experience at the front. With an additional 6 years of ladder assisting and direct inspections including written reports and full measure sketching and verifying for all the major Insurance companies and those with the smaller names in the industry. We are screened and approved by Home Advisor ensuring we meet the highest standards of service in our industry.